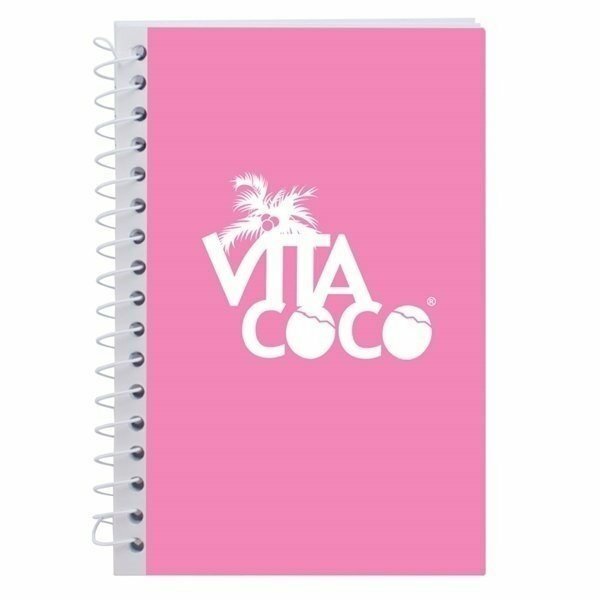 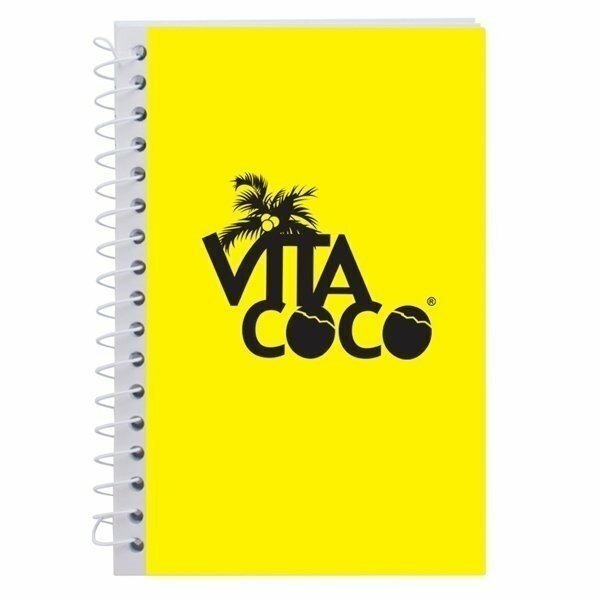 Keep track of all your advertising activities with this 4x6 Spiral Notebook! 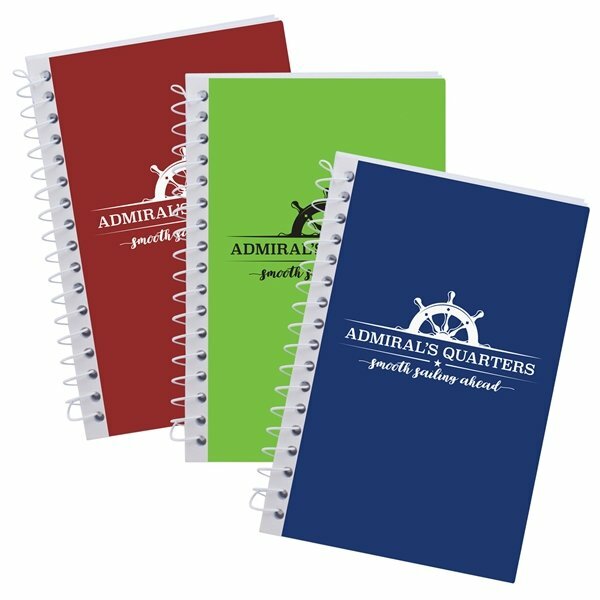 This spiral bound notebook features 80 lined sheets of paper and a stylish front cover with a SimpliColor™ one to four color imprint of your logo or marketing message. 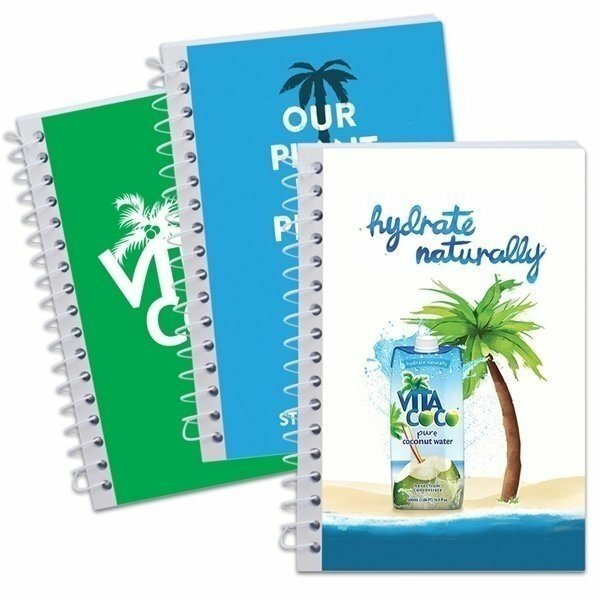 Customized to match your brand's style, this office essential makes a stand out giveaway at training seminars, company meetings and much more. 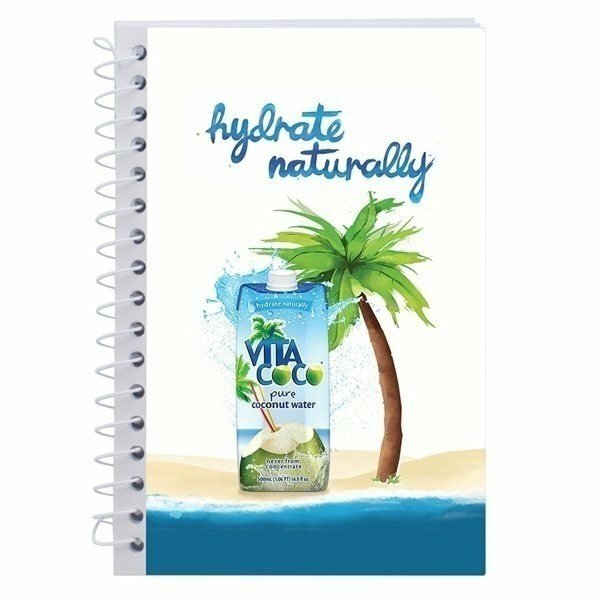 Make a note of your successes with this promotional pad!